Mojdeh designs and delivers dynamic poetry, music, and intervention programs as teaching/touring artist and trauma informed workshop facilitator. loved your interaction and sincerity..."
... [the poem] was a hymn of prayers!" 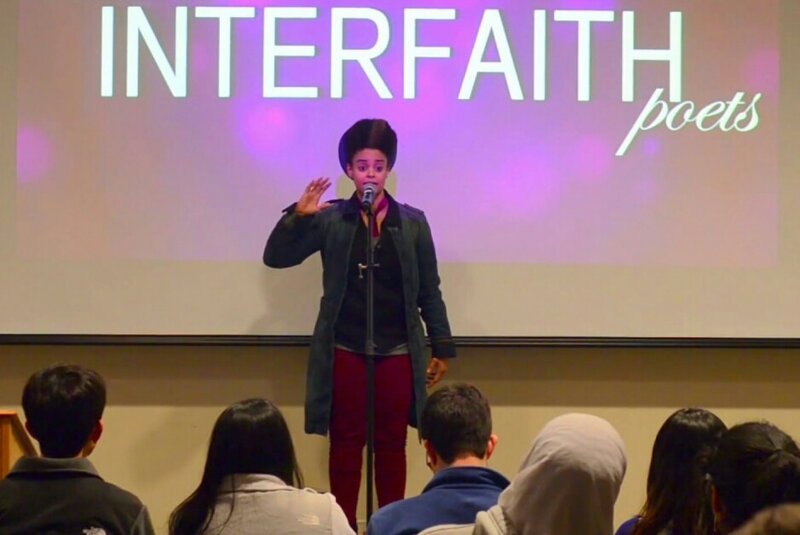 Find her in elementary and secondary schools providing art enrichments or touring colleges, universities, conferences, and theaters as a collective member of the Interfaith Poets and Surviving the Mic or »radiant devices«. Mojdeh's work is rooted in the belief that art has the greatest capacity to provide catalysts to healthy community conversations, assist individuals in managing the effects of trauma, and can effect great social and cognitive change in young people. She is also the new Director for the National Poetry Slam, which will be in Chicago 2018 and the new Education Director for Poets with Class (elementary through university programs) through the Chicago Poetry Center! 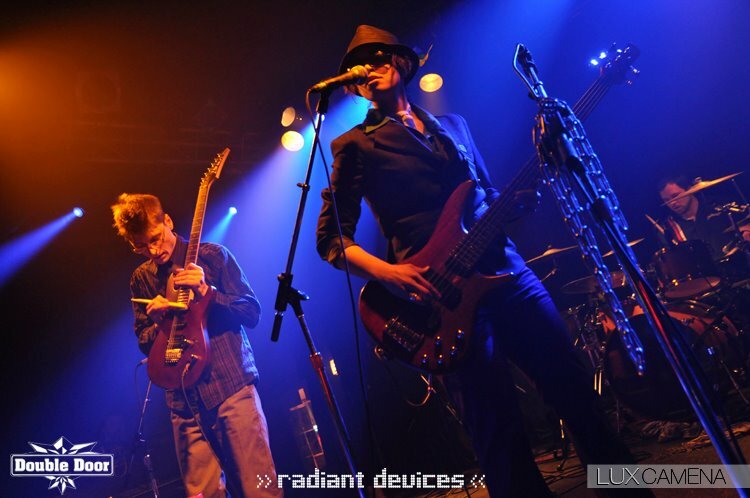 Some poets live a dual life as performers with one foot settled in theater and the other as a performance poet - but Mojdeh's alternate persona on the stage comes alive with this art rock project where she serves as front woman: at times playing bass, guitar, percussion, megaphone or propane tank! She is all sorts of poetry and magic in this band! LISTEN or BUY "unheeded" album here. LISTEN to "folkINFERNO" album here.